Veteran Homelessness is on the decline in Pennsylvania as 2015 draws to a close. Pennsylvania’s participation in a nationwide effort to find homes for homeless veterans is seeing results, according to the state Department of Military and Veterans Affairs. A widespread survey held earlier this year identified about 1,300 homeless veterans statewide. Gov. Tom Wolf and department officials set a goal of housing 550 veterans in the last 100 days of the year. Through the Obama-backed Mayor’s Challenge to End Veteran Homelessness, 481 veterans in the state were placed in permanent housing between Sept. 23 and Nov. 30, 2015. With just 69 left, Chip Gilliland, department chief of reintegration and outreach, said he's confident this year's goal will be met. “The key to getting a veteran housed is ... providing those wraparound services to help them get through whatever they’re going through,” Gilliland said. Veterans struggling with homelessness often cite problems with employment or struggles with mental health or substance abuse as everyday barriers. State and local officials work with a network of service providers to ensure veterans are receiving the treatment, training and other services they may need. In 2016, the federal VA plans to concentrate on chronic homeless veterans, Gilliland said. "Those are veterans who have run into homelessness more than once,” he said. Nationally, veteran homelessness has fallen 35 percent since 2009 and decreased 4 percent from 2014 to 2015, according to the U.S. Department of Housing and Urban Development. Gilliland said 859 governors, mayors and city and county officials are participating in the challenge through the federal HUD. 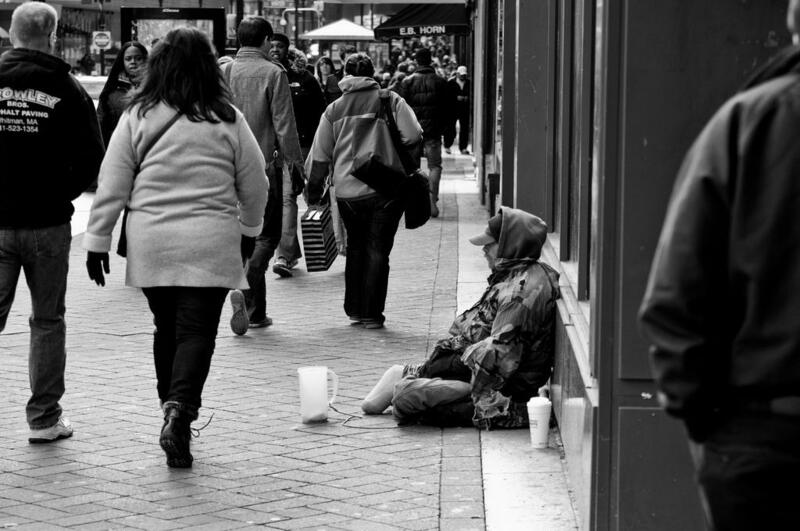 Veteran homelessness in Southwest Pennsylvania is among the lowest in the nation, according to a new assessment by the Center for a New American Security and funded by the Heinz Endowments. More than 100 homeless veterans in Pennsylvania will receive rental vouchers totaling nearly $560,000 from the U.S. Department of Housing and Urban Development (HUD). The newest batch of vouchers, 103 in total, is part of the Veterans Affairs Supportive Housing program, which has handed out more than $2 million in rental assistance in the state since October. The vouchers will be given to housing authorities and veteran medical centers, which will help find veterans who need housing.